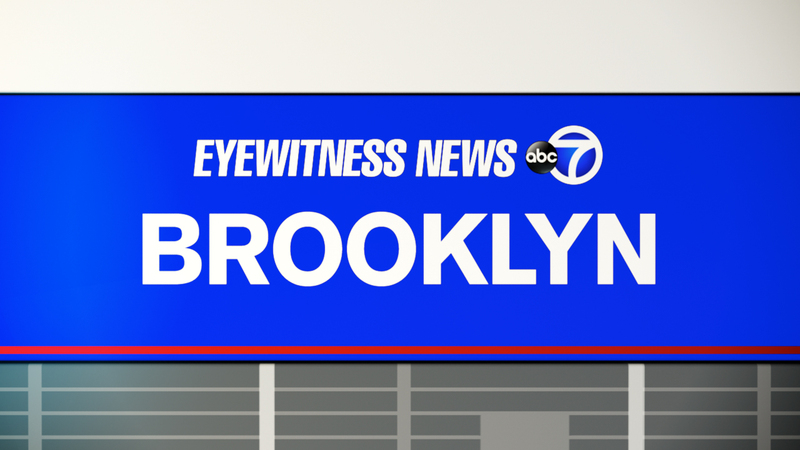 PARK SLOPE, Brooklyn (WABC) -- A man was struck and killed by a subway in Brooklyn Wednesday. The man was discovered between the cars of a southbound F train in Park Slope just before 5 a.m.
Detectives are looking into whether the man was climbing on top of a train to subway surf when he fell. Southbound F and G trains have been bypassing the 4 Av-9 St. station since 5 a.m.